Apply for Financing | Now Hiring: Skilled Technicians! Let us save the day! You are guaranteed to be satisfied with our service or your money back. 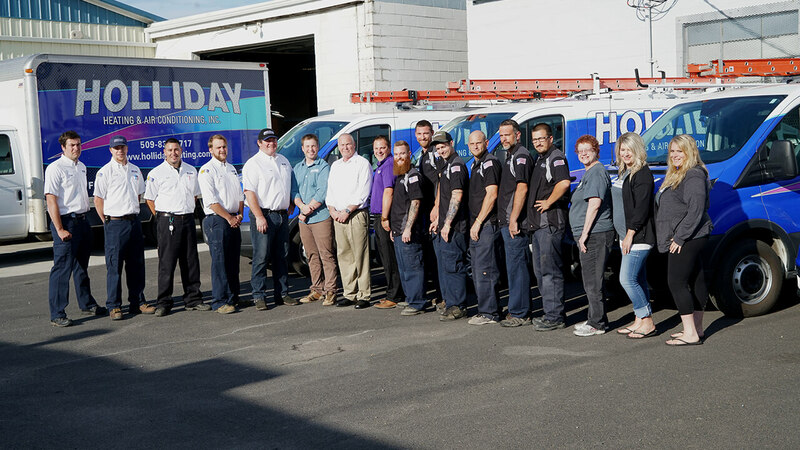 Holliday Heating & Air Conditioning of Spokane provides residential clients with the highest level of service and repair for HVAC, heating, air conditioning and air quality systems. 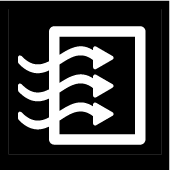 Our staff specializes in residential heating, cooling and home comfort system service; offering other services would detract from our commitment to the residential customer. Our clients keep us moving from one referral to the next. Our website is currently being revamped. We'll be adding more content, so stay tuned! At Holliday Heating and Air Conditioning we guarantee quality and dependability. Whether you are interested in cleaner indoor air, a new air conditioning system, or you need service on your existing air conditioner, we are standing by to help you with the sales, service, and installation of the air conditioning system that is ideal for your home or business. 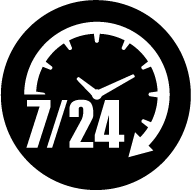 We offer emergency AC Repair and Furnace Service, 24 hours a day, 7 days a week. Our experienced technicians will come prepared with a truck fully stocked to repair nearly any problem with your system. Call today for emergency service – (509)-838-5717. Our mission is to be your top choice for local heating contractor when it comes to your furnace service needs. We offer important services like repairs for HVAC, furnaces, boilers and heat pumps as well as installation and tune-ups. 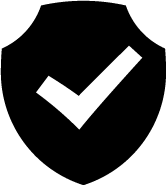 We promise 100% customer satisfaction and stand behind the parts we use and the labor we provide. 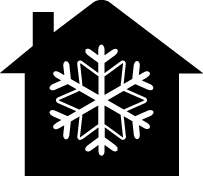 We will work with you to determine the heating needs for your home. We want to set you up for heating success. No one wants to have to deal with having their air conditioner breakdown in the midst of peak summer heat. At Holliday Heating, we offer the best in air conditioning services – installation, repairs, tune-ups and emergency service. The comfort and well-being of you and your family is as important to us as it is to you. We believe it is important and responsible to be a company that offers indoor air quality services. With all of the information we now have about the true nature of pollutants contained in the air we breathe inside it only makes sense to care, especially since we spend approximately 90% of our time indoors. Let us help you take the best care possible of your family by implementing features that will enhance your indoor air quality. Holliday Heating has become one of Spokane’s top ranking experts in this field. Your own backyard has the potential to be an energy source for heating and cooling comfort. 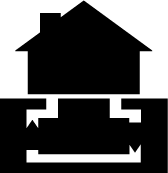 A geothermal system circulates a water-based solution through a buried loop system to take advantage of the constant ground temperatures. 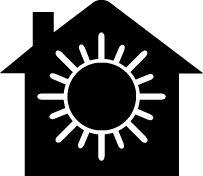 A single piece of equipment has the ability to heat and cool your home, while providing some or all of your home’s hot water as well. Geothermal systems can save you 30% to 70% on your monthly utility bills. Copyright © 2019, Holliday Heating, Spokane Heating, Air Conditioning, HVAC, WA. All rights reserved. Website design by Mason Digital.